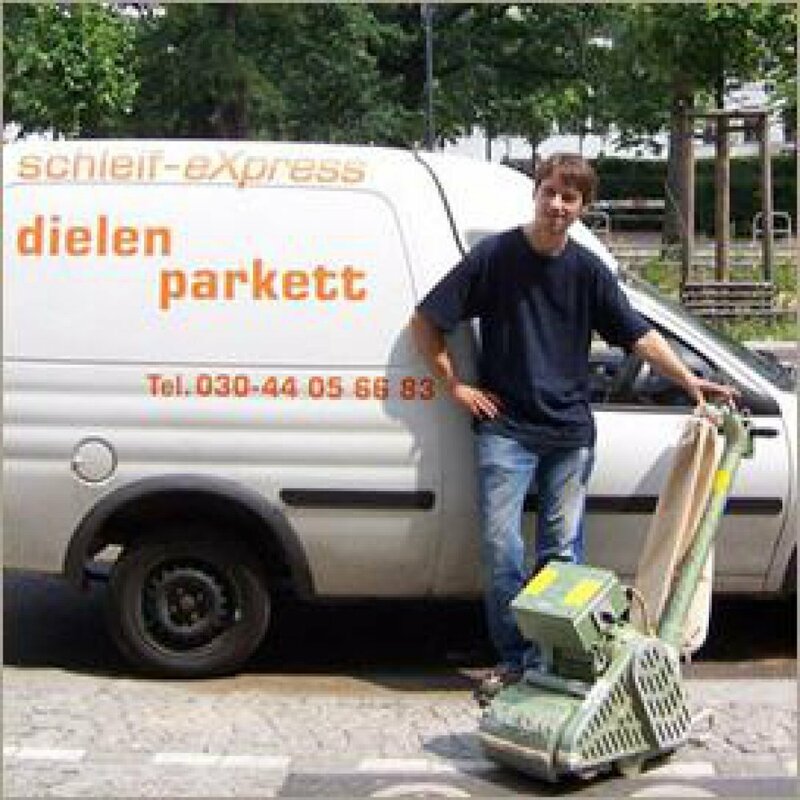 Founded in 1995, the company schleif-eXpress is well established in the flooring industry and has grown steadily with its eight employees. 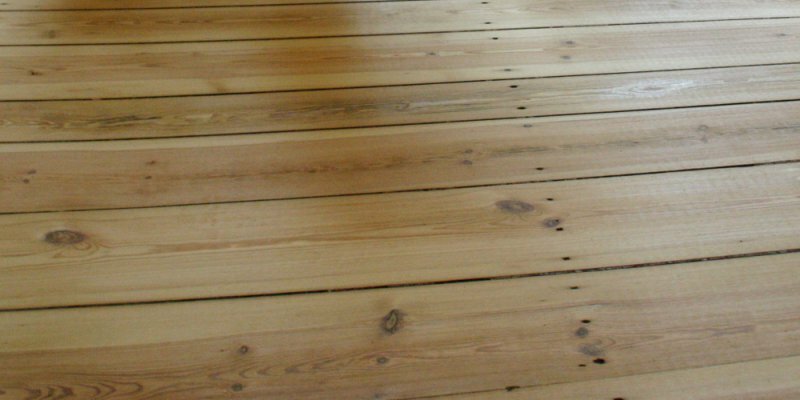 We sell hardwood and wood care products to tradesmen and individuals. 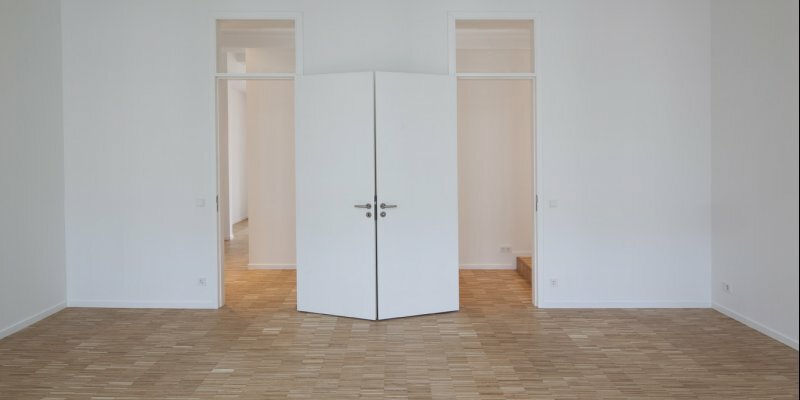 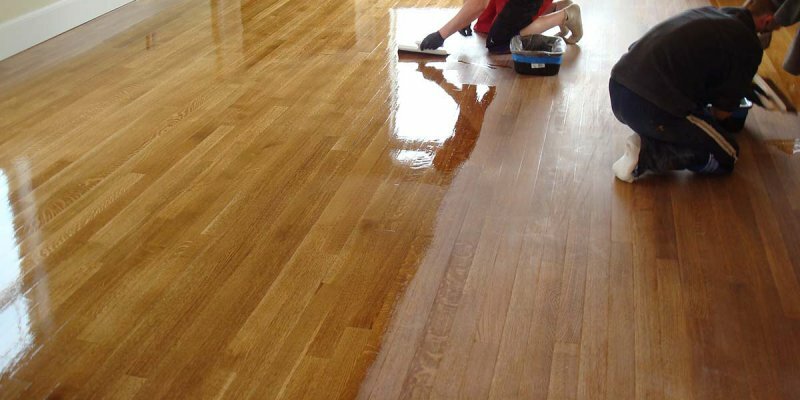 In addition, we carry parquet and plank work for both the commercial and the residential sector.